يحظى فندق Waves Hotel Byron Bay بمكان متميز في محور خليج بريون شواطئ, مطاعم, سياحة في منطقة تاون سنتر الفاتنة. يمكن من هنا للضيوف الاستمتاع بسهولة الوصول إلى كل ما تقدمه هذه المدينة النابضة بالحياة. بالنسبة لمن يريد الخروج، هذه بعض المعالم السياحية المتوفرة للزوار ‪Lone Goat Gallery‬, سوندايف, بايرون ايورفيدا. 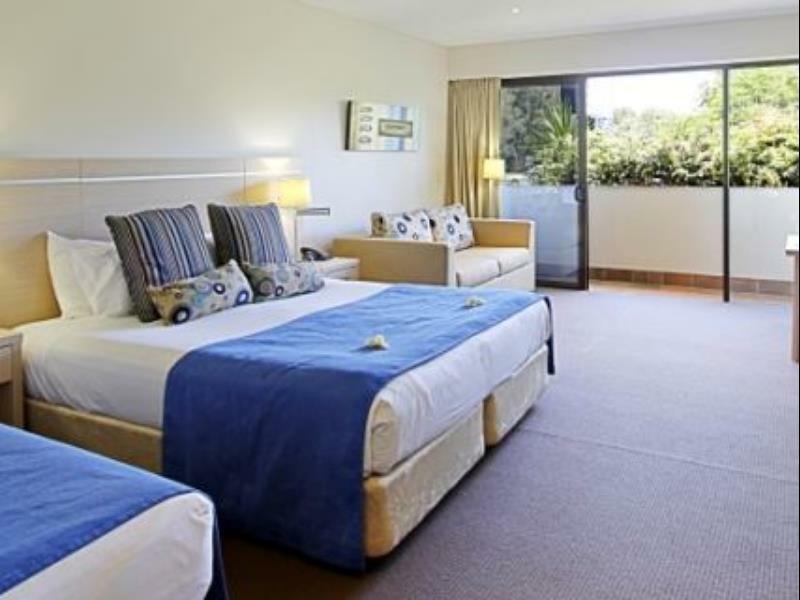 كما يقدم Waves Hotel Byron Bay الكثير من الخدمات لإغناء رحلتك في خليج بريون. إن واي فاي مجاني في جميع الغرف, أمن على مدار 24 ساعة, خدمة التنظيف يوميًا, مجهز لذوي الإحتياجات الخاصة, مرافق مخصصة لذوي الاحتياجات الخاصة هي جزء فقط من الخدمات التي تميز Waves Hotel Byron Bay عن باقي الفنادق في المدينة. في الفندق غرف نوم يتجاوز عددها 20، كلها مجهزة بعناية وجمال وبعضها مزود بـ تلفزيون بشاشة مسطحة, اتصال لاسلكي بالإنترنت, غرف لغير المدخنين, مكيف هواء, تدفئة. كما أن مجموعة الخدمات الواسعة الموجودة في الفندق لضمان راحتك تترك لك الكثير من الخيارات لقضاء وقتك أثناء فترة إقامتك. إن Waves Hotel Byron Bay هو مكان مثالي للمسافرين الذين يتطلعون إلى الراحة والاستجمام في خليج بريون. We only stayed one night, but the location and quality was excellent. The only gripe I’d have is that the pillows didn’t provide for a great sleep, however, for one night it was no big deal. Staff were really friendly and helpful. Location, so close to the beach and the town centre, I’d definitely recommend and wouldn’t hesitate to book again when we head to Byron. Waves is literally a 1 minute walk to the shops and beach so perfect location. We had 2 adults and 2 teenagers in one room and it was fine. Breakfast was simple (muffins and juice/coffee) but all you need when you have a vast array of cafes at your door. The only catch was our room facing Lawson St and there is a backpackers across the road, so can be a little noisy at night. This didn't bother us at all, but some people might need to take this into account. Would definitely stay again. 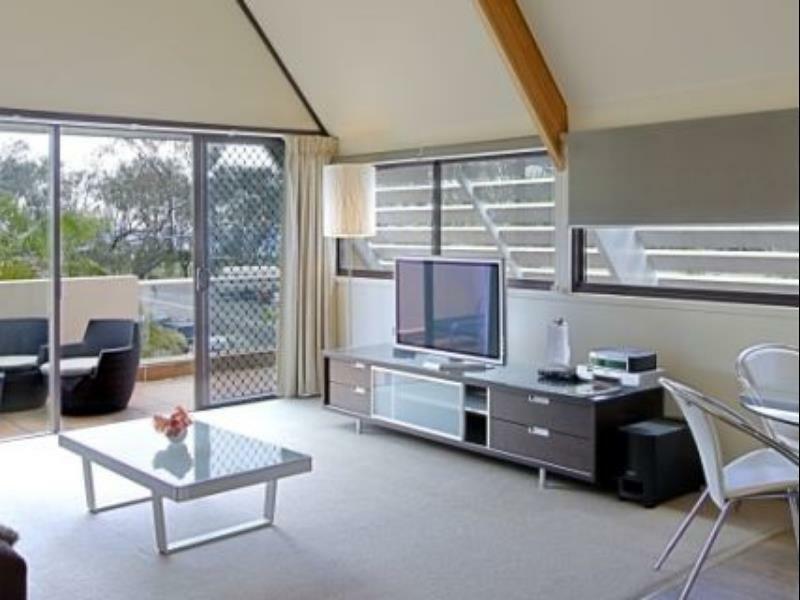 Well situated to beach & walking/running path and to eateries & shops. Friendly helpful staff. Considering the location was not noisy. Great to be able to leave car parked and walk from your accommodation everywhere. Recommend for Byron Bay visitors. The location near the beach is just great & yet it's still fairly quiet. Rooms are spacious, with king sized beds. Very helpful staff & the free wine served on Friday & Saturday early evening is a welcome touch. Our only negative is the lack of a basic kitchenette - just a few little things to help us make our own snacks would have been most welcome. 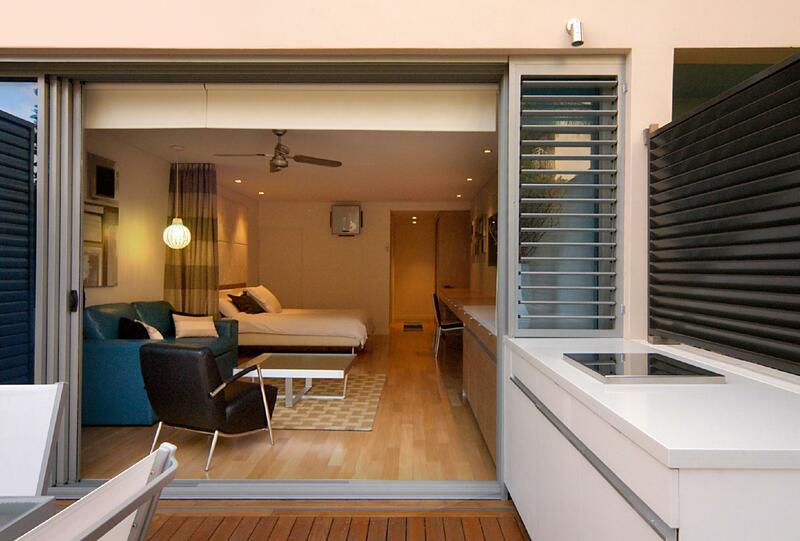 This is definitely NOT your home away from home hotel. We were treated as a nuisance at best by most of the rude, curt, scowling staff, who it seemed only tolerated us because of the overpriced room rates they were getting. All except one of the staff should not be in the hotel business. This hotel is one of the best accessible hotels I have seen. For anybody requiring mobility support, this facility is fantastic. Great staff, clean rooms, comfy beds, great location right in the centre of town and accessible parking. The friendliest staff at reception! Very helpful and happy to assist with any queries. The king room was perfect for my us and the bathroom was amazing! Close to the beach and plenty of restaurants and bars in walking distance. My 19 & 21 yo nieces and i had 3 nights at Waves last weekend ( in Nov. 2016) . Ww had a Spacious room with king bed and single bed and option to use large couch as bed . A very wellstocked bar fridge and tea/ coffee making facilities . Double glass doors on to lawn and palmed courtyard . Best location one block from the beach and central to walking to all good shopping and eating away from revellers in town and schoolies who were not alowed in this hotel . External shower for sand before coming in after beach . Free Fresh muffins and coffee, greenapples available in large reception area every morning . Room one on ground floor very quiet and had a large luxurious bathroom with a separate large bath and shower . Secure underground carpark . Staff were very friendly and helpful . Highly recommended . Waves Hotel was everything and more. The facilities were amazing, the staff were amazing. They provided coffee and light refreshments in the morning for their guests, a really nice touch. For someone who travels quite a bit - I thought this was a really nice touch. I'd definitely come back and refer all friends/family to this hotel. Perfect location right on the main street but down the end away from the hustle & bustle. 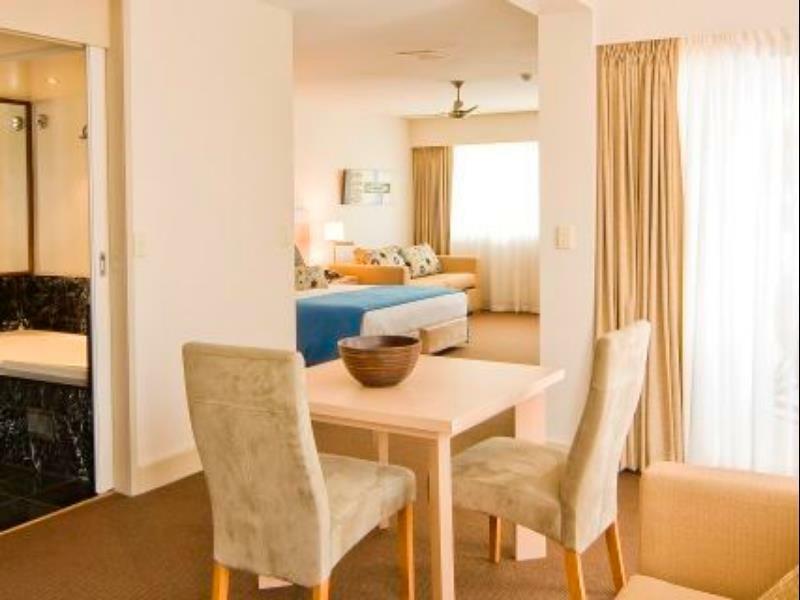 Right next to main beach and walking distance to all the cafes, bars and shops. Rooms were very spacious and clean. Huge bathroom. Free secure parking was handy for us. The staff were always really warm, friendly and very helpful. Loved the complimentary extras like a glass of wine in the evening on Friday/Sat and muffins, tea and coffee in the mornings. This was the 2nd time we have stayed at Waves and it won't be our last. Good value compared to hotels in the same location (it is in a fantastic location 1 block back from the beach). Rooms are large, clean and the staff are excellent. They can't do enough to help. Would highly recommend this property. 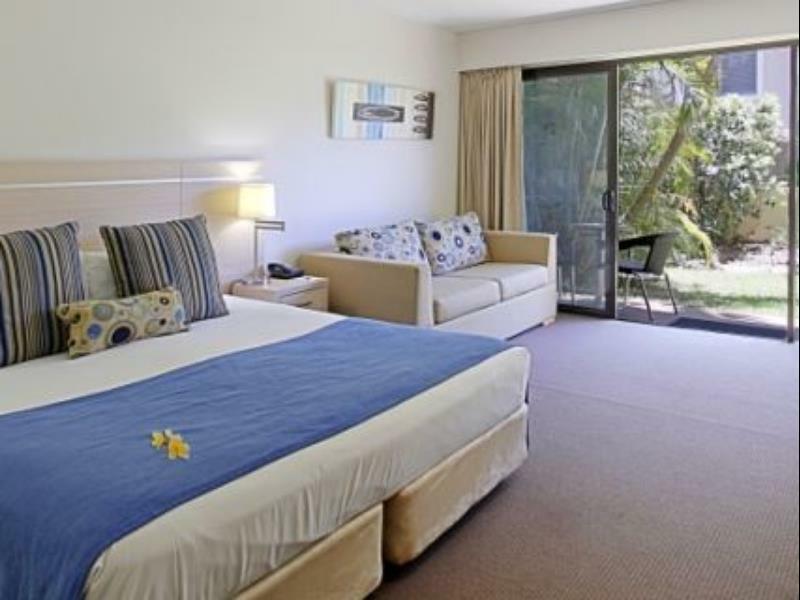 Byron is notoriously expensive with limited economical good quality hotels. 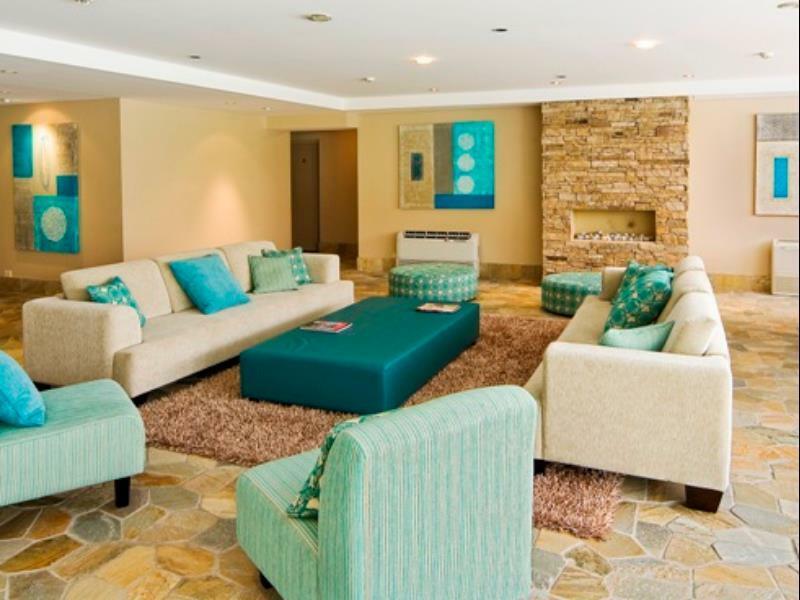 This place though fits the bill, great location - close to everything! Clean with friendly staff. The little touch of a glass of wine from reception in the evening was a great touch... We'll be back! We stayed in the penthouse...it's not the 'penthouse' you imagine when you think of luxury, but it was spacious and comfy. It was quiet and found nothing to complain about. The units are dated but pricing reflected that too. Location was perfect. no room service, no laundry and dry cleaning service, no in house eating facility. BUT Lovely staff, very clean, good sized rooms, though no view but close to beach. Good parking underground. I will visit again. We stayed at the Waves Hotel for 3 nights in March. This hotel and its staff were amazing. Talk about location location location ! It is a stone throw away from the beach, on the edge of the busy streets (so nice and quiet and next to some great places to eat. We arrived early and although our room wasn't ready when we got there after a stroll through the town and a bite to eat our room was ready. Hats of to the great team that run this little boutique hotel. Perfect location. Great facilities. Friendly staff. We will be back. Very friendly staff, spacious standard room, great location next to the beach, will stay again.